Diversity in the workplace is a crucial factor for growth. 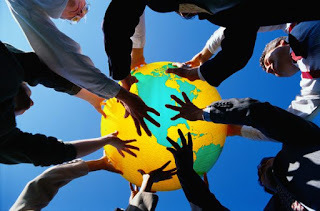 Having people from different cultures and backgrounds as part of a team can help the company further understand what is happening in the world. Different insights and experiences allow a company to come up with solutions that will address the needs of more people. Having people from different cultures and backgrounds increases a company's value in the global field. Creating a workplace that fosters growth for a diverse group of people shows that the company is competent and advanced. It also allows employees to understand their place in the industry as they learn about what's happening to the rest of the world. In this sense, the company and its employees become valuable players in the business. A company that hones talents from different parts of the world is a good way to prepare for expansion. In this generation, setting up offices in different parts of the world is necessary to cater to the needs of more clients and to increase the workforce. Having trained employees that can step up to the challenge will make it easier for a company to establish operations overseas. Exposing employees to different cultures and languages will help them adjust to working overseas as well. 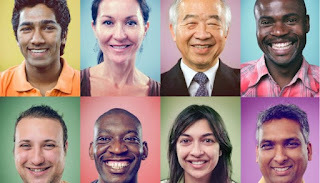 Multicultural businesses are capable of expanding their influence and services. To further succeed, they need to equip their workforce to address the needs and find new solutions to what the world needs. Eddie O’Brien is Arvato Bertelsmann’s regional CEO for the Americas. Prior to Arvato, he served in executive positions in Microsoft from 1999 to 2014. He is passionate about driving growth, leading turnarounds, and implementing 'executional excellence' concepts, thinking, and culture into organizations. For more business management articles, visit this Google+ page.